Run fast to help customers! During my short tenure at Great Harvest, I have been blown away by owners’ dedication to customers. While my exposure to Great Harvest as a customer is limited to Bake Days in our training facility, I have no doubt that customers across the country are amazed by our local bakery owners’ commitment to excellent customer service. Customer service is a very important — if not the most important — component of owning a small business. Trust me. I understand that owning a small business, such as a bakery cafe, means that multi-tasking comes second nature. Opening and operating something that drives one’s passion is a dream to many. There is, however, one area that business owners rarely think about in advance. A succession plan. Yes, that dirty word: “succession.” The beginning and middle parts are so fun that the end is often overlooked when jumping in to bakery cafe ownership. Without a doubt, even the most dedicated, passionate owners move on at some point. 15, 20, 25, or 30 years of business ownership is longer than most professional careers today and leaving a built-from-scratch legacy might be difficult. Proper planning can help facilitate the process. How does one properly prepare for selling a bakery? Believe it or not, it is a lot like selling a product! First, ask yourself: “What does this business offer?” Square footage, royalty, equipment, an existing customer base. Pretty simple. Now what? Set a reasonable price. Yes, ‘reasonable’ is subjective. However, like setting a product price, it is important to consider the value the customer (and more importantly, their lender) will find in the business. Believe it or not, in my experience, these steps are the easiest for owners. Recently, while attending our annual convention, our owners were able to hear the testimonial of one of their fellow owners. 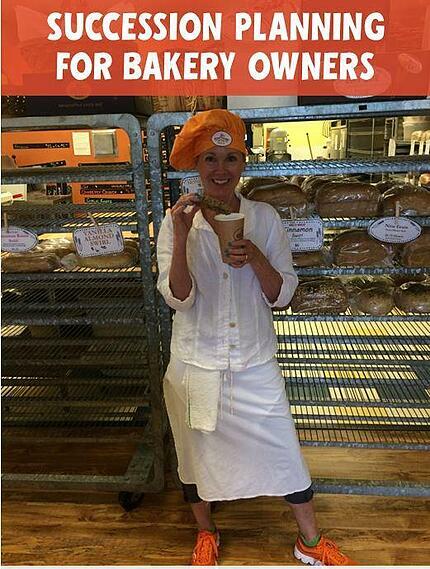 For several years, Lisa Morgan in Champaign, IL had considered selling her bakery. It was privately listed and our franchise sales team was free to discuss the sale with candidates who inquired. However, there was one key thing missing from her campaign. Marketing! She was not actively marketing the sale of her bakery. In the fall of 2015, after many conversations with the sales team in Dillon, Lisa decided it was time to go very public with her sale. Radio and newspaper were a few mediums used to publicly market the sale of the Champaign Great Harvest. Within a few short weeks, there were several qualified applicants who were interested in purchasing the bakery, and many more inquiries. Having a large pool of qualified candidates helped Lisa and her husband, Rick, transition out of bakery ownership with less stress. They were comfortable that they were passing the legacy that they had built on to new owners who would do right by the bakery and the Champaign community. One fear I hear often is that customers will no longer visit the bakery if it is selling. Lisa discussed this fear and shared her own experience. She still actively marketed the delicious goodies and bread that her bakery had to offer, but she also marketed the great business opportunity. Lisa stayed positive with her employees and customers about the sale to reassure them about the continuity of their experience. The Morgans were not leaving Great Harvest because it no longer served a purpose to the Champaign community or its customers. They were leaving to pursue their next phase of life! Just as they would rev up their customers for the release of a new product line, Lisa and Rick have their customer base and their employees excited for the new owners to take over ownership. Success in selling doesn’t matter if it is a business or a product! 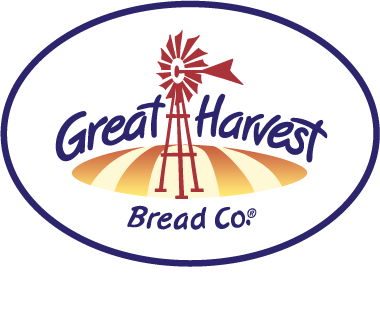 Buying an existing store can be an attractive way to enter the bakery cafe business with Great Harvest. Find out if it is right for you and explore opportunities here. 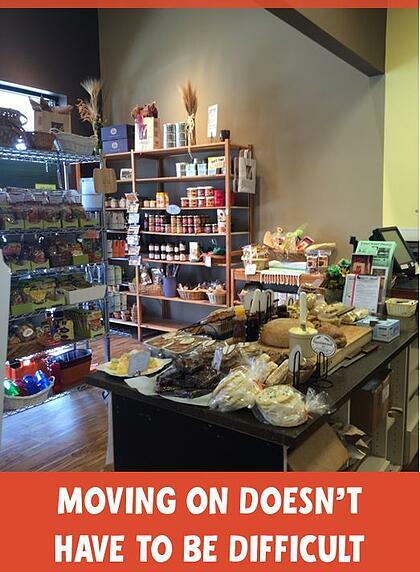 Curious About opportunities with existing bakeries for sale? Is It Better to Buy an Existing Franchise or Start One From Scratch? Hello from Dillon, MT! I’m Hope and I am the Franchise Development Specialist here at Great Harvest. 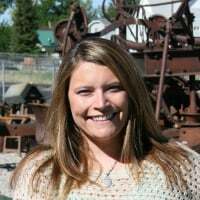 Graduating from Montana State University in 2010 with a degree in Agricultural Business, I found my way to Great Harvest in the summer of 2014 when I decided that Dillon was where I wanted to raise my family. Transitioning to a company that markets Montana grown wheat was a natural step! Since joining the team I have enjoyed getting to know candidates across the United States and working with great people!